On your marks, get set, go! We’re racing into April with two major UK events. The Oxford and Cambridge boat race takes to the waters this month. 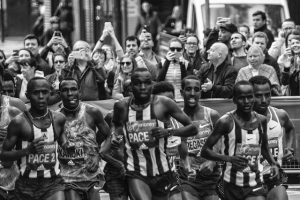 There’s also the famous London Marathon and we’ve got some tips on where to watch and cheer on the runners. Or what about cheering on Knights as they fight a Dragon for St George’s Day. If you’re heading up to Edinburgh this month then check out the Edinburgh Science Festival which is celebrated all over the city. If you want to stay inside (and possibly avoid those April showers) then step inside one of Britain’s fabulous stately homes. 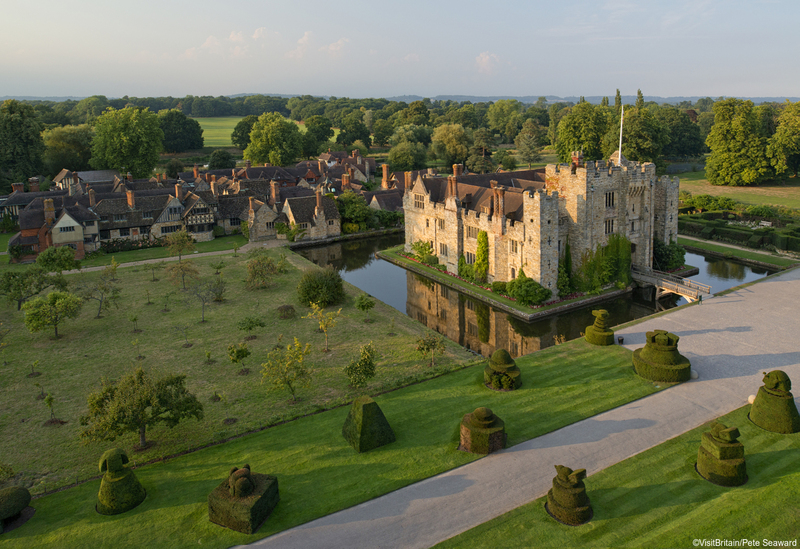 We take a tour around the best stately homes in the country. 70 years ago, on 1 April 1949 Longleat House in Wiltshire became the first stately home in Britain to open to the public on a fully commercial basis. This 10,000-acre estate is currently occupied by the 7th Marquess of Bath and the house has fine examples of high Elizabethan architecture. 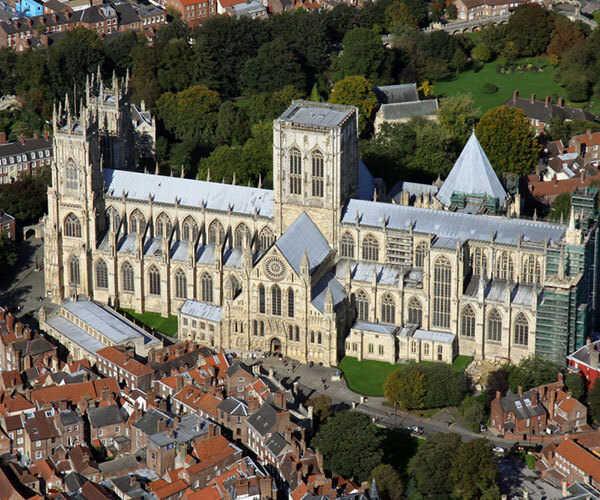 It was completed by 1580 and has been home to 15 generations of the Thynne family. There are now many other beautiful stately homes around the UK open to the public. We take a tour of some of the best. This two-week science festival takes place each year at venues all across Edinburgh. This year the theme for the event is Frontiers, inspired by the 50th anniversary of the Moon landings. There’s so much to see on a visit to Edinburgh so make sure you book our Edinburgh Tour. 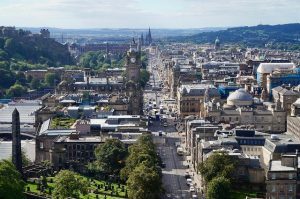 Traverse the Royal Mile, with its grand and imposing buildings, set foot inside St Giles Church and Parliament Hall. See inspirational religious leader John Knox’s house and visit the Royal Palace of Holyrood, where Mary, Queen of Scots was caught up in murder and scandal that forced her to leave Scotland forever. Nice as Edinburgh is it’s also good to get of the city whilst you’re there. 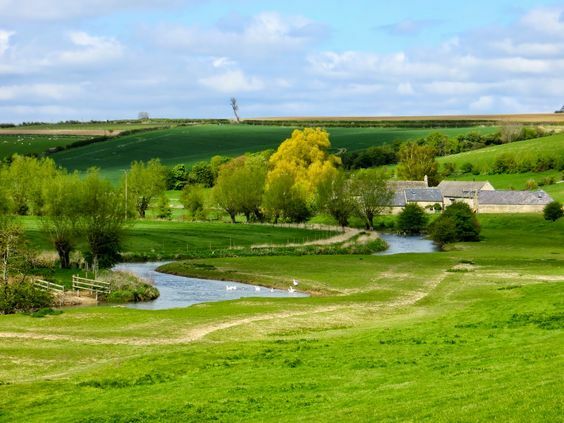 Our local guide recommends some great day trips from the city. 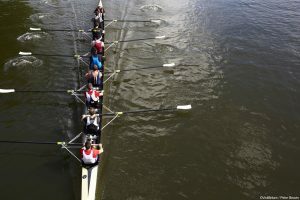 Each year since 1829 this famous boat race sees teams from Oxford and Cambridge battle it out over a 6.8 km long stretch between Putney and Mortlake on the River Thames in London. If you want to learn more about the origins of the teams then we’d recommend a trip to Oxford or Cambridge with one of our Guides. On a tour of Oxford, we can show you the colleges with their chapels, halls, gardens and ‘quads’ (squares) form one of the most stunning architectural set-pieces in the world. Or take our Cambridge walking tour and discover what Cambridge has given the world. Maybe you’ll also take to the water and do some punting along the river Cam. 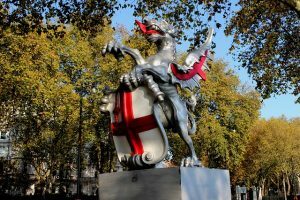 23rd April is St George’s Day which marks the death of St George, England’s patron saint. According to legend, he was a soldier in the Roman army who killed a dragon and saved a princess. On 27 and 28 April head to Wrest Park in Bedfordshire for one of the most action-packed St George’s Day celebrations in the country. 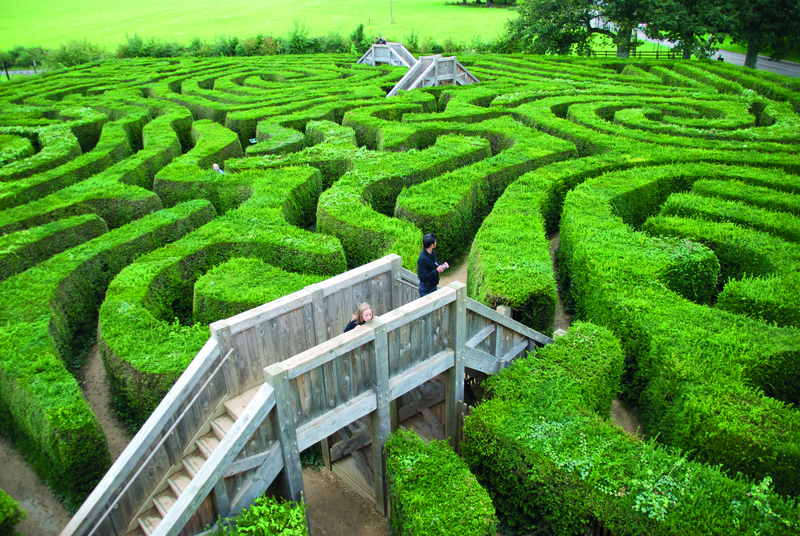 If the dragon is too scary then at least you can enjoy 92 acres of award-winning gardens. There’ll be shows, battles, games, medieval jousting, performances and of course, a battle with a dragon. You may not be up to running 26 miles but whilst you are in London just watching the famous London Marathon, cheering on the runners and generally soaking up the atmosphere makes for a great day out. The marathon goes all over the capital so it’s wise to plan your spot for viewing in advance and get there early. Head to Greenwich for the 7-mile mark and watch the race near the famous Cutty Sark. 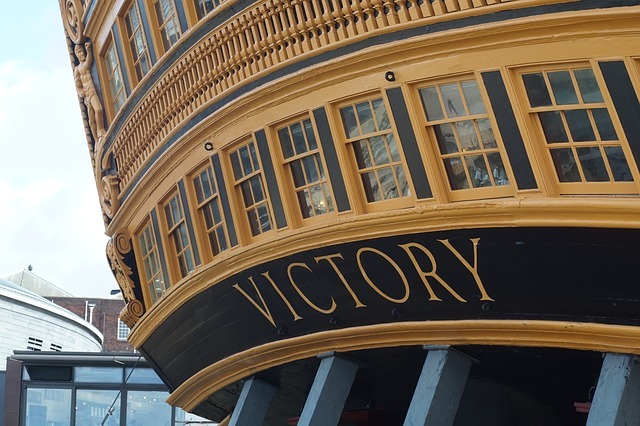 Greenwich has been at the heart of more than 500 years of extraordinary history and has unique maritime connections. Our Guides would gladly give you a tour of this fascinating London village. Or head to St James’ Park or Pall Mall and watch the runners as they pass Buckingham Palace on the home run. Check out our London guided tour. Our guides can show you all the places that the runners pass on their race around the capital.